Your immune system always protects you from infection and diseases. But there could be instances where it might end up attacking your own body. This leads to sepsis, a blood infection. To know more about this condition and how to treat it naturally, keep reading. Medically termed as septicemia, sepsis is a life-threatening complication that is caused by your body’s response to an infection. Although your immune system is supposed to protect you from infections, it may sometimes go overboard in response to an infection. Sepsis develops when the chemicals released by the immune system to fight an infection end up causing inflammation throughout your body. The condition can have life-threatening complications. Sepsis can have various signs and symptoms, which depend on the severity of the condition. Sepsis – The complication that causes inflammation throughout your body. 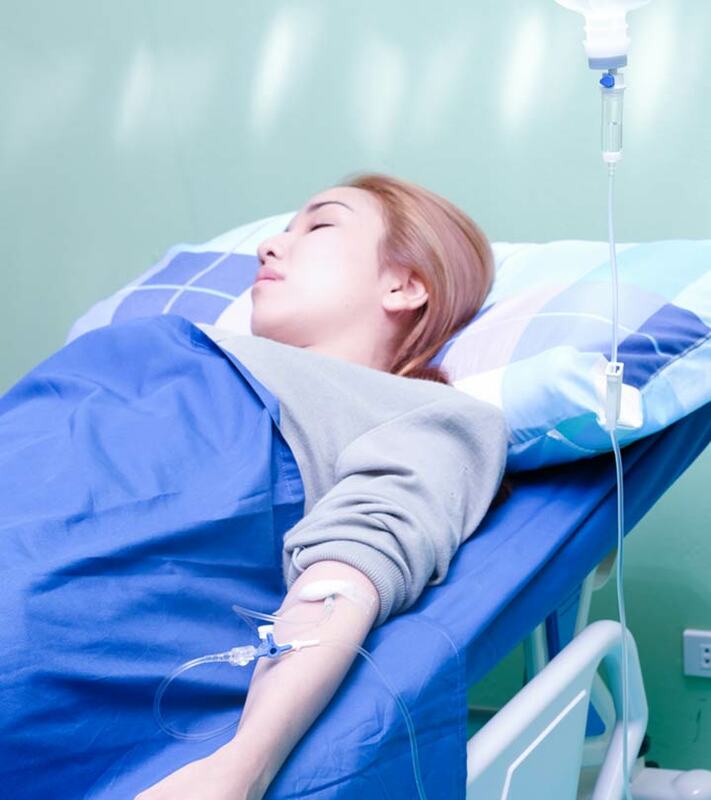 Severe Sepsis – The condition gets aggravated and leads to organ failure. Septic Shock – This is where the organ failure is accompanied by very low blood pressure. The symptoms of a septic shock are similar to that of severe sepsis, including a drop in the blood pressure. Various infections can lead to the development of sepsis. Infections and other factors responsible for causing this condition are discussed below. Newborns have weak immunity and are at a higher risk of developing this condition. In fact, sepsis is one of the leading cause of deaths in newborns. When it occurs in babies who are just born, it is known as neonatal sepsis. Being a lethal complication, sepsis needs to be treated as soon as you notice any of its symptoms. While you are getting yourself medically treated, here are a few home remedies that can assist these treatments and accelerate your recovery. Add a teaspoon of turmeric to a glass of hot milk. Add some honey to improve the flavor of the mixture. You must drink this once daily, preferably every night. 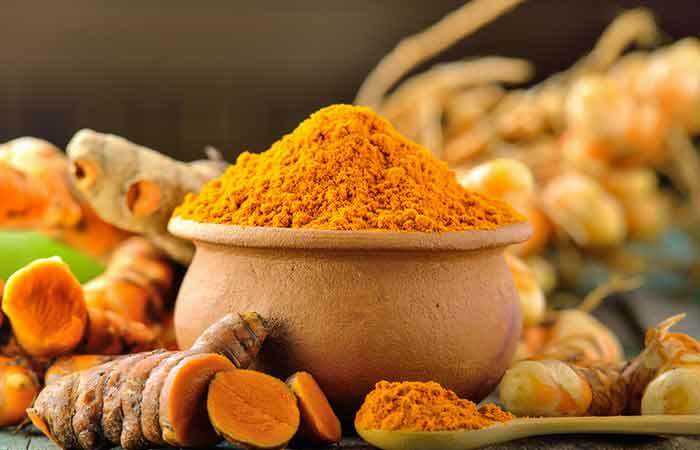 Turmeric contains a compound called curcumin that possesses anti-inflammatory properties that help combat a sepsis infection (1). Add minced garlic to your daily diet. You can also chew on raw garlic cloves. 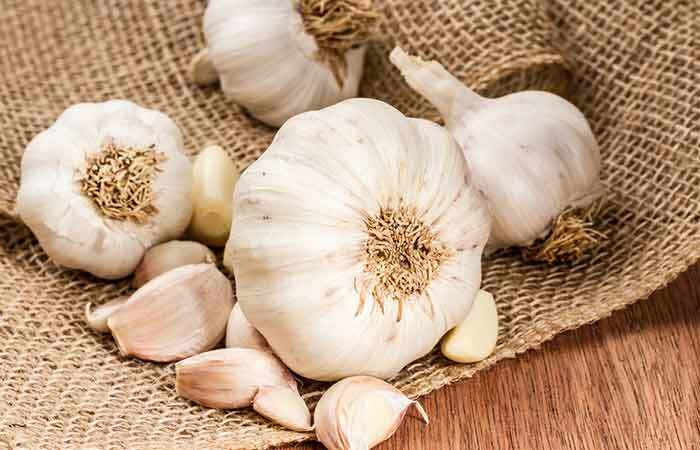 A natural compound in garlic (SMFM) exhibits therapeutic effects against sepsis (2). This could be due to its anti-inflammatory and antimicrobial properties. Consume two tablespoons of honey daily. You must consume honey on a daily basis to combat sepsis. 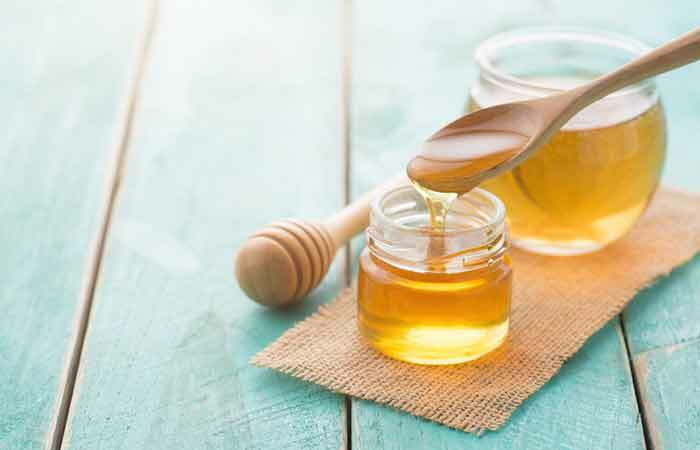 Honey can help in treating sepsis with its immunomodulatory action and antimicrobial and antioxidant properties (3). Consume 500 mg of vitamin C supplements daily. You can also consume citrus fruits to meet your daily requirements of vitamin C.
You can take a vitamin C supplement 1 to 2 times daily. The circulating levels of vitamin C are low in individuals affected by sepsis. Hence, taking vitamin C supplements can help restore this imbalance. 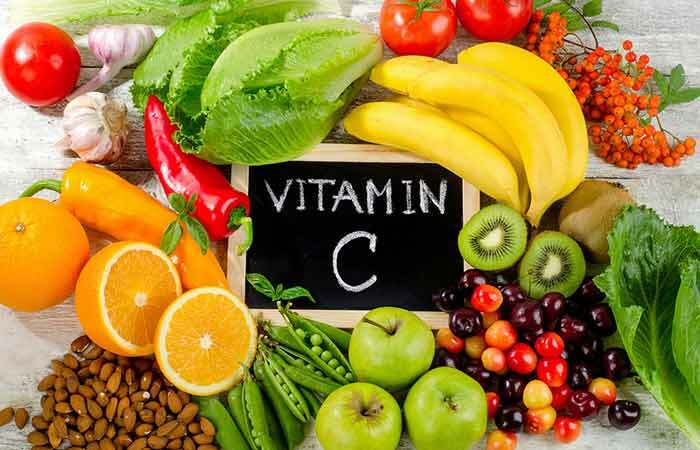 Also, vitamin C was found to increase survival rates of those affected by sepsis with its potential to improve microvascular (small artery/vessel) functioning (4). Consume half a cup of cooked mung beans. You can consume the beans directly or by adding them to your favorite dish. Mung beans are widely used in China for their nutritional and anti-inflammatory benefits. 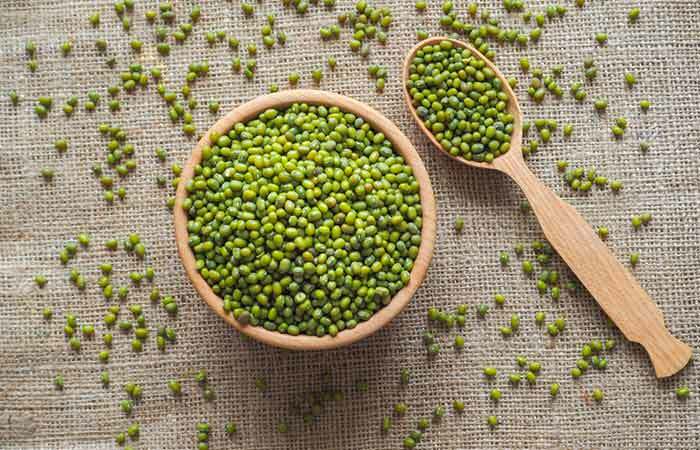 The therapeutic effect of mung beans is due to the presence of an aqueous extract in their coat that can increase your survival rate against sepsis (5). 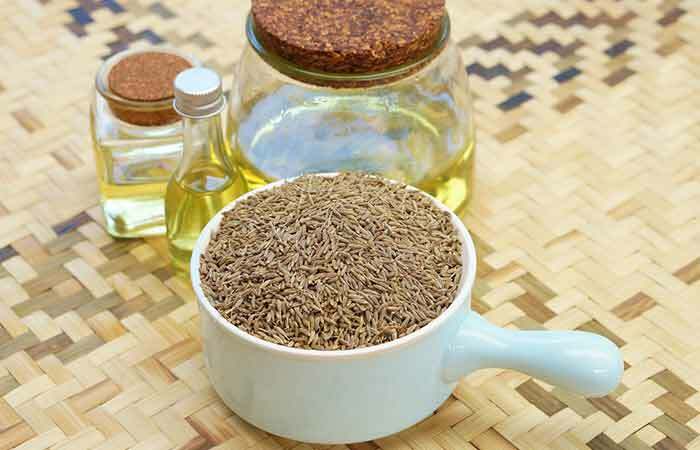 Add a drop or two of edible caraway essential oil to a glass of warm water. Drink this essential oil infusion daily. Caraway essential oil possesses powerful antioxidant properties that can help heal septic-related oxidative injuries like a liver injury. Hence, regular use of this oil can help in treating sepsis (6). If you fear the symptoms that you are experiencing are because of sepsis, but are not yet sure about it, you can get yourself medically diagnosed. Given below are the most common ways through which sepsis is diagnosed. Urine Test – To check for the presence of bacteria in the urine. Wound Secretion Test – To check open wounds for any infection. Mucus Secretion Test – To look for germs in the secretion. Once a test confirms sepsis, you should start your treatment immediately, both medically and at home – for faster recovery. You can also take some additional precautions, like the ones given below, to prevent developing this condition again. Stay up to date on all your vaccinations meant for flu, pneumonia, and other infections. Practice good hygiene habits like washing your hands often, bathing daily, and keeping your wounds clean. Get immediate treatment as soon as you develop sepsis to prevent further complications. While you treat yourself using natural remedies, always remember that they alone may not be enough to combat this condition completely. You must seek medical attention as well. Hope this article helps you to a great extent in fighting sepsis at the earliest. Tell us how you have liked this post. You can share your thoughts in the comments box below. 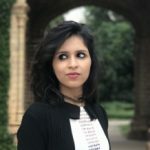 Coconut Oil For Candida: Does It Help?